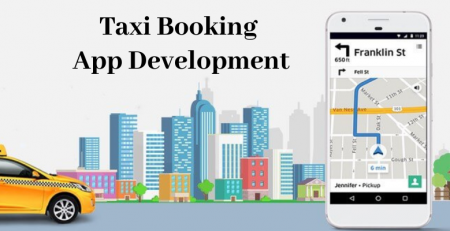 Mobile app development and the app industry as a whole are entering an exciting stage that showcases rapid growth and progression. This could not be highlighted more by the number of yearly trends that spring up in the field. In 2017, these robust changes are only expected to become the top priority of app developers and businesses alike. 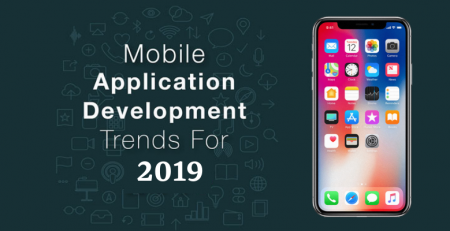 With that said, there is now no question that mobile development is fast-becoming a vital part of most modern societies around the world, as proven by these trends that are expected to arise in this year alone. The best examples of these kinds of apps are progressive web apps and Android instant apps. The former has seen vigorous interest from developers and users alike as it really provides that inimitable convenience of being able to run in a web browser. This means that the user no longer has to wait to download the app just to gain access to its features. This aspect is especially crucial in improving app user engagement. The latter, on the other hand, are called instant because they do a fine job of giving Android users instant access to the apps that they need. They also don’t require downloading and installing, which is practically a god-send for users who want to make the most of their time checking out or using a single app. 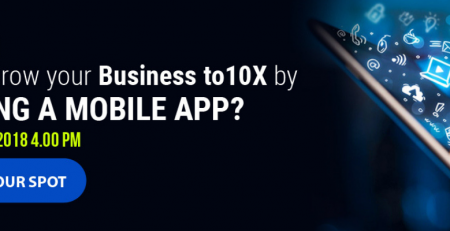 The power of GPS-integration in most mobile apps have always been apparent from the outset. This is why you can only expect this to become a prevalent practice in the years to come. Of course, they more sophisticated and advanced incarnations of this technology can only be expected, as they have already proven the immense advantages that they bring to fields such as security, indoor mapping, travel, navigation, and tourism, to cite a few examples. Part of the reason behind this is that AR has a lot of potential when it comes to improving productivity. This is especially true in messaging and communication apps, where word recognition can be implemented. For instance, if a user sends a text or video message, the app would immediately be able to pinpoint a word which it could then automatically interpret and utilize to perform a further action. Other areas with great potential include syncing in social media and tracking of location. The integration of artificial intelligence into apps is another exciting prospect that users and developers should look forward to as it would allow the creation of apps that were only the subject of speculation and imagination in the past. 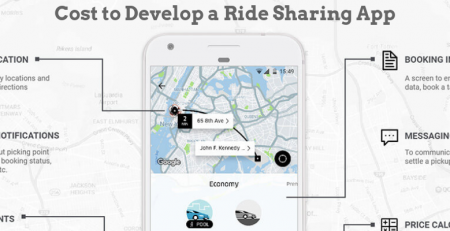 This is made possible by smarter apps that would be able to not only learn by themselves but also be able to perform actions with minimal user involvement and intervention. Rapid improvements require equally speedy efforts to mitigate the security issues that would inevitably arise. Many apps have become the data centers of most individuals and corporations, making it only crucial to secure their protection from malign outside elements. One way that major corporations like Apple are fighting this is through the development of new programming languages.